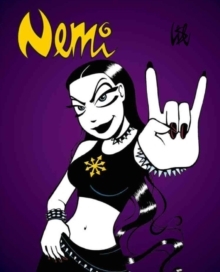 Meet Nemi Montoya, the vegetarian, cynical/romantic, hilariously honest twenty-something goth, in this brand new collection from artist Lise Myhre! Hang out in the pub with Nemi and her friends, including her flatmate, the blue-haired Cyan; hear her opinions on romance and dating; watch her watch TV in her untidy flat; learn how she feels about birch trees, spiders and blondes; and generally experience the highs and lows of being Nemi in the modern world! 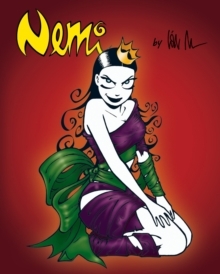 A superstar in her native Norway thanks to the immense success of Nemi - also reprinted in the 1.12 million-circulation UK Metro newspaper - you too can enter Lise Myhre's witty, wonderful world!